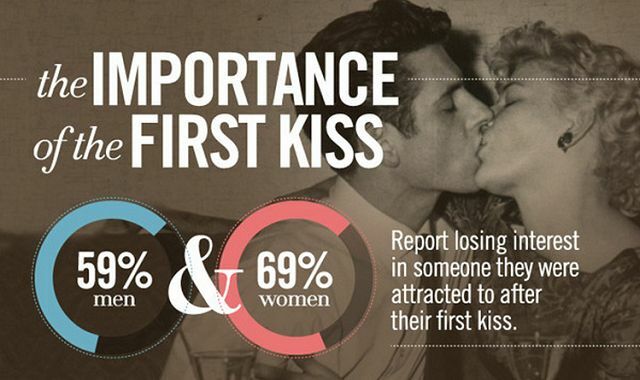 The Importance of the First Kiss #infographic ~ Visualistan '+g+"
How many times have you dreaded making that first kiss and wished there was a guide to getting it right? We don't claim to have a magic formula, but we do have some sensible suggestions. Hopefully it will help you make that next kiss the best one of all. Check out the infographic below.